A visit to Kerry Writers’ Museum in Ireland’s literary capital and the beautiful Historic Town of Listowel, Co Kerry is like no other school tour. A fun-filled and educational trip for your school to Kerry Writers’ Museum is guaranteed to be an unforgettable day for all ages! With a varied combination of events and activities specifically created for primary school pupils, our unique School Tour Programme at Kerry Writers’ Museum provides maximum interactive educational value in an entertaining and inspirational environment. Learn how to write a story like John B. Keane and go on a special ‘Treasure Hunt’ where you learn about the Kerry Writers through discovering a series of clues hidden throughout the 19th Century Georgian Residence which houses the Museum. All aboard for a demonstration trip on the “World’s Strangest Train” and experience a truly unique form of rail travel! 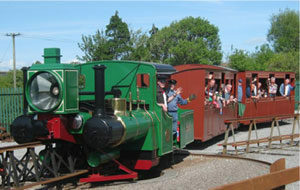 The Lartigue Monorail was a unique railway line which ran between Listowel and Ballybunion in the late 19th century and this re-creation of a much-loved and laughed-at historical railway will delight children of all ages. In addition to their trip on the train, your group can also experience the Museum’s models and displays and watch historic film footage of the original railway. Visit this 18th century Gothic church which now houses the theatre and discover how a play comes to life on the stage. Take your pupils on a guided nature trail along the River Feale and learn about the plant and animal life which lives along the River. Discover Listowel’s ‘secret’ garden – The Garden of Europe occupies a secluded corner in the Town Park. This section of the Park was transformed in 1995 into The Garden of Europe to commemorate the anniversary of the ending of World War II. Twelve mini-gardens, dedicated to various members of the European Union, are filled with over 3000 trees and plants. The Garden of Europe also features a bust of the poet, Schiller, and Ireland’s only Holocaust Memorial. The Garden of Europe is also a winner of the Tidy Towns National Landscapes Award. 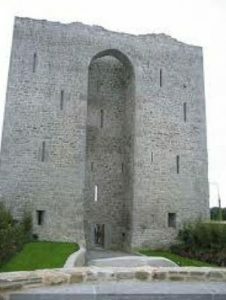 Situated on the north bank of the River Feale, Listowel Castle dates back to the 13th century and is believed to have been built by the Fitzmaurices, Anglo-Norman Earls of Kerry, when they acquired estates in the area. The present Castle dates from the early part of the 15th century and was possibly inspired by Bunratty Castle and consisted of a large central block with smaller towers at each corner. It fell to English forces in a siege of the Castle in 1600. Take a guided tour through Listowel Castle and journey back to medieval times of marauding attackers, defending forces and practical living! As you meander through the east and west towers of the Castle, you will discover the ingenious defensive features including internal spiral staircase, loop windows and musket loop. The many garderobes throughout the Castle served as the ‘ensuite’ toilets of the day. Please note the Castle site is very restricted and can only accommodate groups of 12 at a time. Rates are based on the number of pupils confirmed at the time of booking and are valid from 1st March to 30th June inclusive. We do not charge Teachers and Support Staff accompanying pupils on any of the activities on our School Tour Programmes. 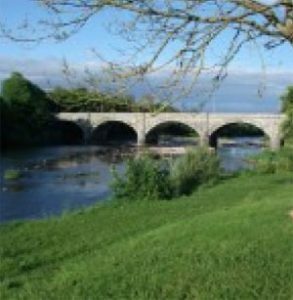 To ensure that each party enjoys their visit to Listowel, we limit the number of School Tour Programmes provided each day so we would strongly advise you to book well in advance. To guarantee a particular date, as well as the availability of the range of activities you require, a non-refundable deposit of 25% will be taken on confirmation of booking. 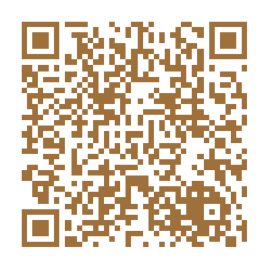 We accept cash and all major credit/debit cards. Payment by cheque (made payable to ‘Kerry Literary & Cultural Centre’) is also acceptable. To ensure you get the most from your visit to Listowel, School Tour Programmes usually commence at 10am. This may vary depending on the number of activities you require but will be confirmed at time of booking. However, we will endeavour to accommodate any other requests. What Do We Need to Wear/Bring? Comfortable clothes and walking footwear, rain jackets and sun cream! Our School Tour Programme includes a variety of both indoor and outdoor activities so your visit will be successful regardless of the elements. Tea or coffee with homemade scones will be provided for Teachers and Support Staff upon arrival. We operate a small book and gift shop at The Kerry Writers’ Museum but this part of the School Tour Programme is entirely at your discretion. Just let us know at the time of booking whether you want the children to visit the shop or not and we will ensure that your request is accommodated. A suggested amount of pocket money needed would be no more than €5.00. 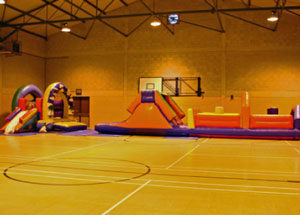 We know that Listowel is a fantastic place to bring a group of children. So much so that, if you have not visited us before, we would like to invite you to come along and take a look for yourself, free of charge. 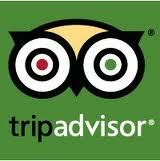 All we ask is that book your “Taster Visit” in advance and present some form of school identification on arrival.